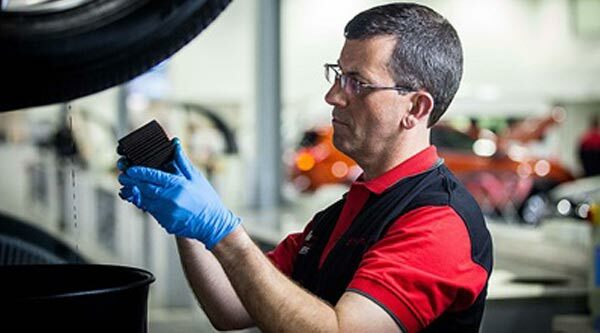 All cars being serviced at Goldfields Toyota are thoroughly inspected and any recommendations for adjustments are discussed with our customers. Goldfields Toyota offer more than just servicing with a range of One-Stop-Shop products for most of your car maintenance needs. Keep things simple by servicing your car and getting the products you need, in one location.